If you can learn one thing from the stampede to the “treats table” here at dealchecker, it’s that we love chocolate. And with Easter on the horizon we’re more than a little excited about all the Easter Egg hunts going on all over the country. Do you remember the Big Egg Hunt we tracked around London last year? Well it’s back and bigger than ever. And there are more places to find the Easter treats too! 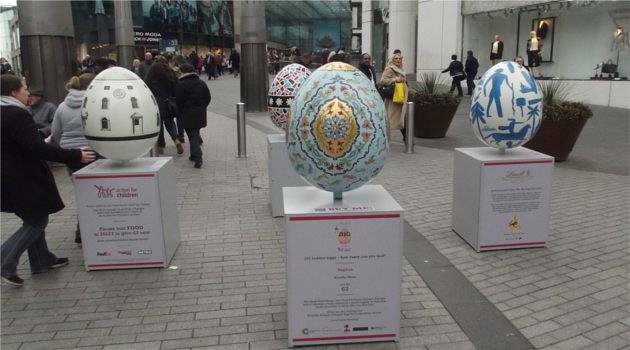 You may have already spotted these artist-designed eggs if you’re a resident or recent visitor to Birmingham, Liverpool or Manchester where unfortunately they have been and gone already. But it’s good news if you’re in Glasgow where the eggs will be from Friday 15th – Wednesday 20th March in Enoch Square. And the grand finale will be in London’s Covent Garden from Friday 22nd March – Monday 1st April. There are 101 eggs in total, including Humpty Dumpty, and if you see him you could be in with a chance of winning a year’s supply of chocolate! Now that’s certainly got us interested! Get involved here, download a map, get a Hunt Book from the Eggsperts and head off in search of these arty eggs. 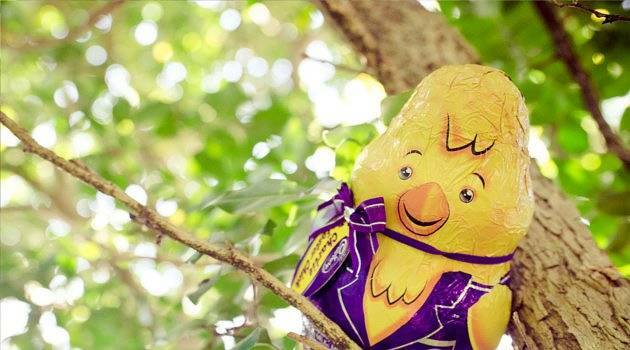 The National Trust and the National Trust for Scotland are opening up their woodland trails with Easter egg hunts galore! Plus, many of the locations are putting on a particularly spectacular show – look out for face painters, games areas, and activities to take part in too! And with a little planning, your kids could take part in an Egg Heads competition as well, submitting their egg design which could be made into one of the prizes in next year’s trails! Be sure to download the entry form before you go. There are 250 locations across the UK that are getting involved so there’s bound to be one for you. Use their map for England and Wales, and this list for Scotland to see which is the closest to you. Fancy making a trip out of it? Use our UK breaks page to get a great deal.